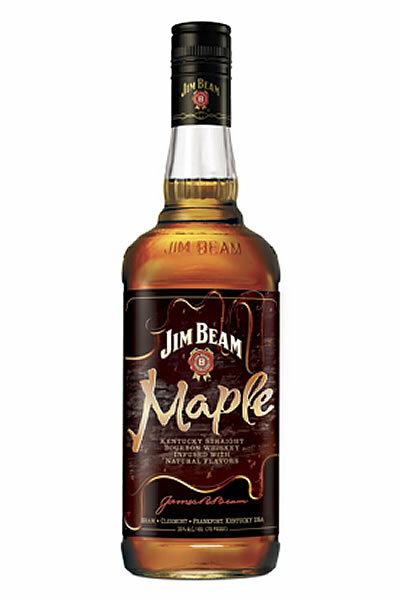 This September, Jim Beam tells BourbonBlog.com that they will launch Jim Beam Maple. We were the first to tell you about the Knob Creek Smoked Maple. Even though it comes from Jim Beam too, this is a different product. 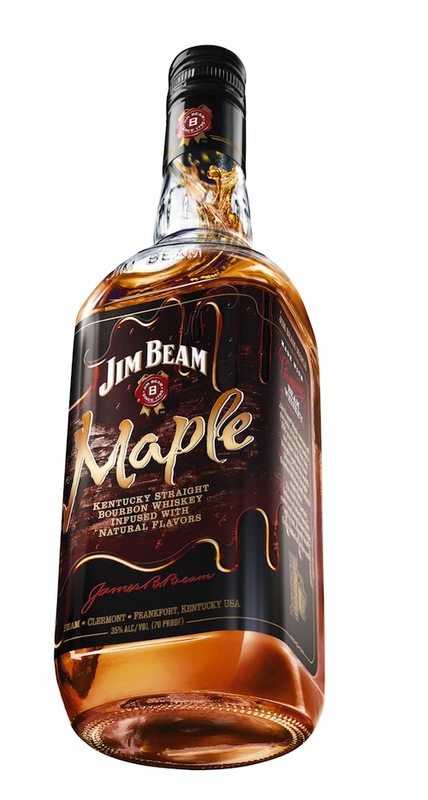 Beam must have really heard that consumers were craving some maple. Or did they just have leftover maple that Trace Adkins didn’t use for Maple Macadamia Mashup Ice Cream on Celebrity Apprentice? Nationwide for a retail price of $15.99. We’ll bring you our review on BourbonBlog.com.